You may have design and ready to put in printing. After printed task is done, you see that the color and images are not what you expect. If printing media is small, you can repeat it again to restore. The most common mistake is you do not realize that the image is not CMYK. What is CMYK? It stands for Cyan Magenta Yellow Key. 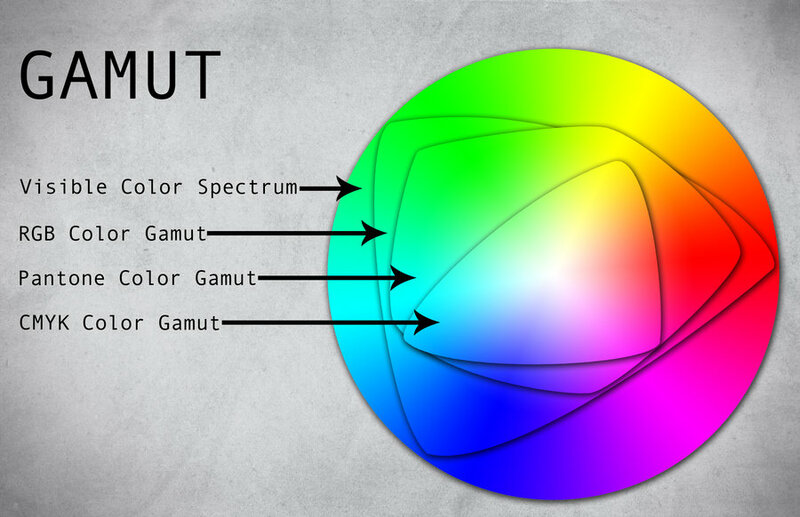 In design-based software, image color uses RGB or Red Green Blue mode. Before saving, you should convert to CMYK version. What does happen if you print RGB image in digital printer? One usual result is mismatched color. Any color related to blue, red, and green will distort. If your project does not put much tension on color, there is no issue. The next thing is improper resolution. When you create or illustrate something, software usually relies on vector base processing. For photo, the image is pixel mode. To do printing, you need to adjust the size between paper and resolution. Lower resolution will see distort pixel. It is better to add deep resolution as possible to prevent such result. Digital printing is not vector, and the machine can recognize only pixel mode. The common mistakes using digital printer also happen if you have wrong format. Vector has specific file format. If you print without converting to proper format, printing process is not starting. Pixel based format also has several variations, such as TIFF, PNG, JPE, etc. Which one is suitable for printing? The latest printer is eligible to recognize almost many formats as possible. As long as the resolution is suitable, you will not find other issues. Digital printing is not just color and image. Texts and spelling are other aspects to consider. You can use automatic spelling in word processing software. If the language is not supported, you should hire proofreading. Spelling checks the words and sentence. Well, book is also a part of digital printing. Proofreading is also useful to make sure the font is readable. You need to know consumers or targets for digital product. Book, flyer, billboard, advertisement, and other printed media have their own font style. The next mistake might be yours, but it’s common to happen. You use printer that cannot support your task. Old printer is not eligible to do digital printing. In this case, you rely on third party service. Unfortunately, company you hire for printing cannot provide necessary machine. As the result, you need to invest more money and do printing on your own. The mistakes above are common, even for professionals. That’s why checking and rechecking again is necessary. Vast project that involves many people requires auditing. You cannot afford to lose budget, cost, customers, and time just to handle the common mistakes using digital printer.